1616 – The Roman Catholic Church officially bans Galileo Galilei from teaching or defending the view that the earth orbits the sun. 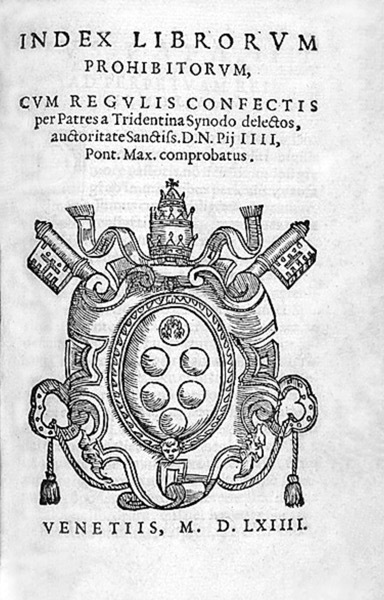 With no attractive alternatives, Galileo accepted the orders delivered, even sterner than those recommended by the Pope. 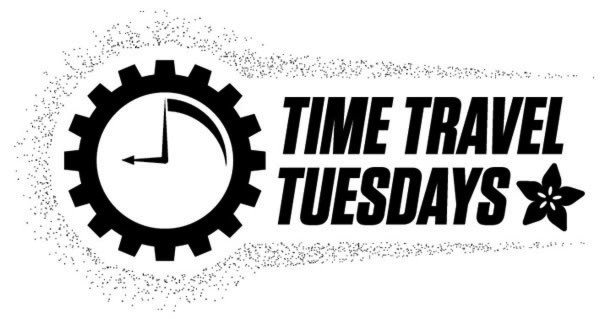 [ Galileo met again with Bellarmine, apparently on friendly terms; and on March 11 he met with the Pope, who assured him that he was safe from persecution so long as he, the Pope, should live. Nonetheless, Galileo’s friends Sagredo and Castelli reported that there were rumors that Galileo had been forced to recant and do penance. To protect his good name, Galileo requested a letter from Bellarmine stating the truth of the matter. This letter assumed great importance in 1633, as did the question whether Galileo had been ordered not to “hold or defend” Copernican ideas (which would have allowed their hypothetical treatment) or not to teach them in any way. If the Inquisition had issued the order not to teach heliocentrism at all, it would have been ignoring Bellarmine’s position. In the end, Galileo did not persuade the Church to stay out of the controversy, but instead saw heliocentrism formally declared false. It was consequently termed heretical by the Qualifiers, since it contradicted the literal meaning of the Scriptures, though this position was not binding on the Church. 1829 – German-American businessman Levi Strauss is born. Strauss opened his wholesale business as Levi Strauss & Co. and imported fine dry goods from his brothers in New York, including clothing, bedding, combs, purses, and handkerchiefs. He made tents and later jeans while he lived with Fanny’s growing family. 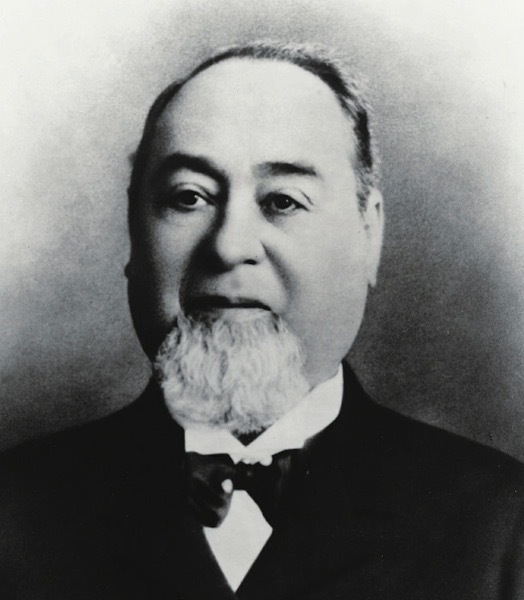 Jacob W. Davis was one of his customers and one of the inventors of riveted denim pants in 1871, and he went into business with Strauss to produce blue jeans. The two men patented the new style of work pants in 1873. 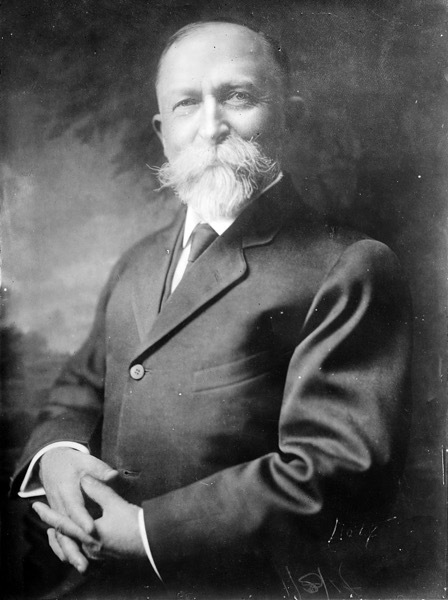 1852 – American doctor and inventor John Harvey Kellog is born. Kellogg was a major leader in progressive health reform, particularly in the second phase of the clean living movement. He wrote extensively on science and health. His approach to “biologic living” combined scientific knowledge with Adventist beliefs, promoting health reform, temperance and sexual abstinence. His promotion of developing anaphrodisic foods were based on these beliefs. 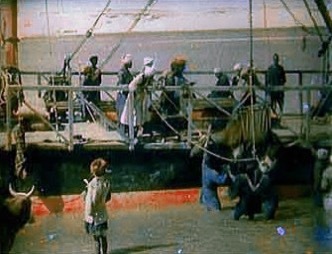 1909 – The first working color motion picture process – Kinemacolor – is shown to the public in London. 1958 – NASA astronaut Susan Jane Helms is born. 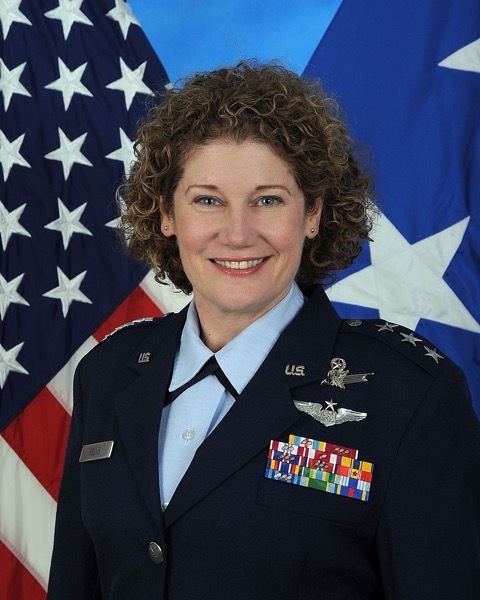 Selected by NASA in January 1990, Helms became an astronaut in July 1991. She flew on STS-54 (1993), STS-64 (1994), STS-78 (1996), STS-101 (2000) and served aboard the International Space Station as a member of the ISS Expedition 2 crew (2001). A veteran of five space flights, Helms logged 5,064 hours in space, including an EVA of 8 hours and 56 minutes (world record). Thanks to Wikipedia for all the info!